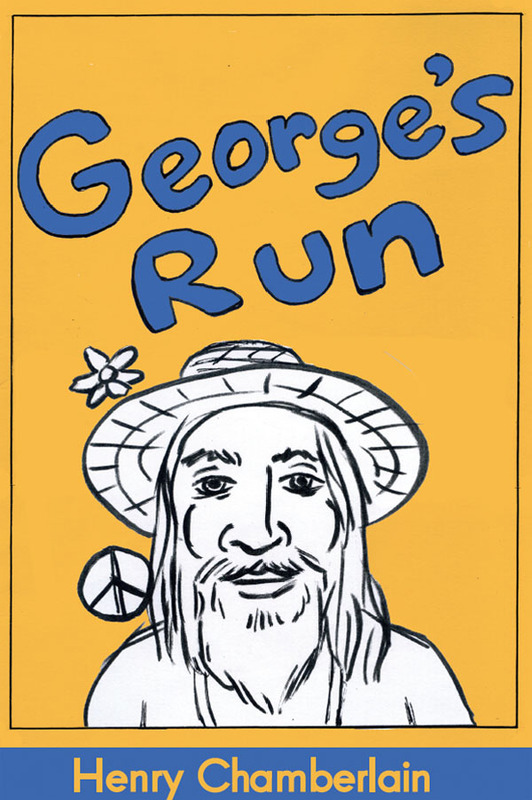 Imagine, it’s the ’70s, anything seems possible with free love, drugs, and rock ‘n’ roll. It was the zeitgeist and everyone participated, one way or another. For many, it didn’t lead to much more than preening about in a leisure suit, platform shoes, and feathered hair. But for the superhero team of Power Groove, it was their time in the sun, their glory days, their salad days, and their happy days. Today, forty years later, not so much. But, due to contractual obligations, they’re getting the team back together, and it hurts for them just to think about it. 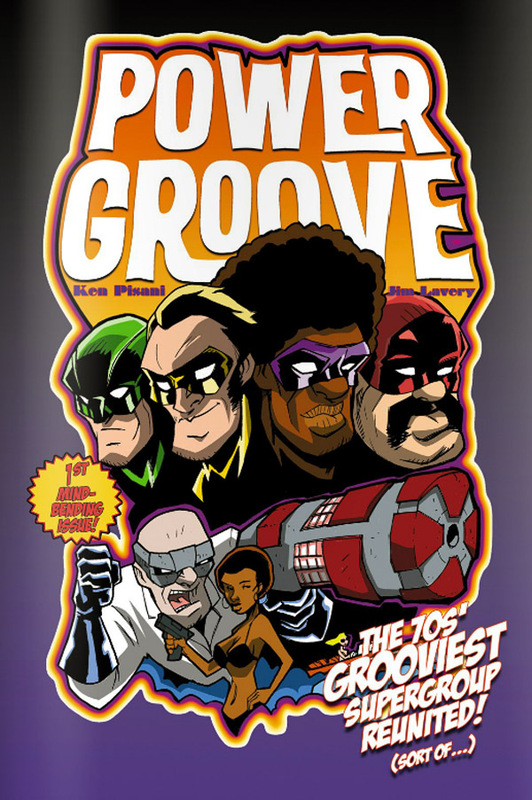 The creative team of Ken Pisani (creator and writer) and Jim Lavery (art) bring you Power Groove. 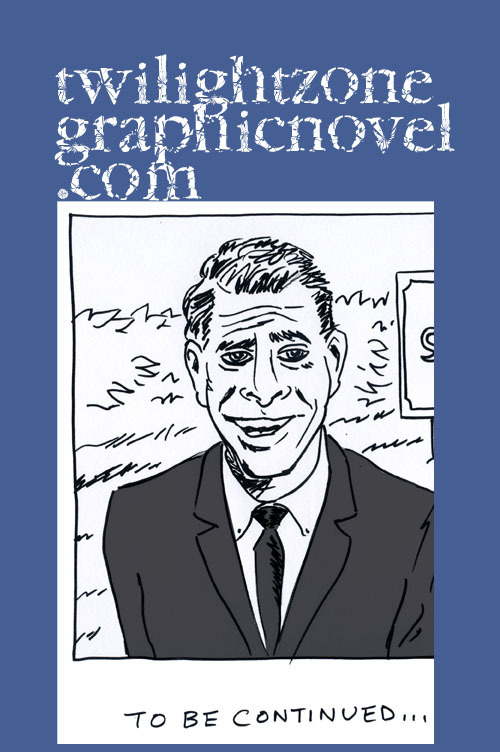 Having gotten a chance to know Ken Pisani (interview here) as well as having reviewed the first issue of his upcoming graphic novel, Colonus, (review here) I am excited about Power Groove. This is a comic in tune with superhero tropes and ready to poke fun at as many as it can. Given that Pisani is a seasoned pro in the entertainment industry, I feel he brings an authentic sense of humor that can easily navigate from light to pithy to snarky. Jim Lavery has a fun art style, spare and cartoony, that works well with this story. 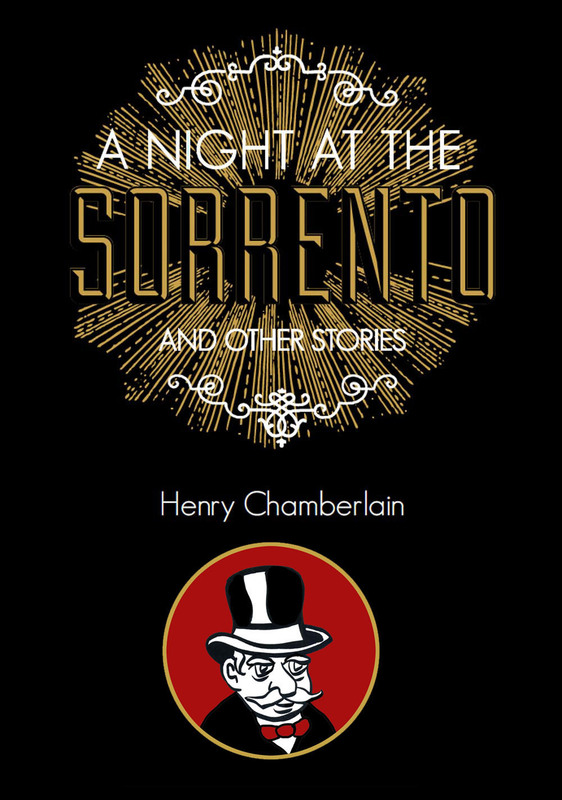 We’re only looking at an 8-page teaser so far but it covers a lot of ground and promises some dark and light humor and twists and turns. Check out the first issue of “Power Groove” right here. thanks for your comments, belle!